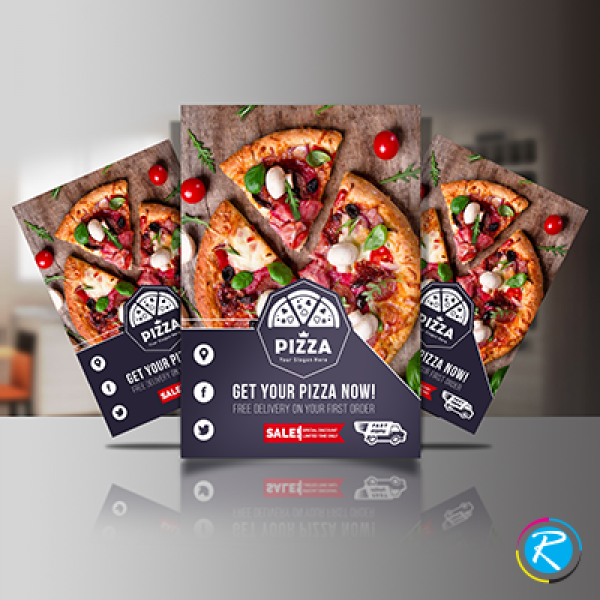 We all know that flyers are a cost effective and highly effective tool for marketing and campaigns. 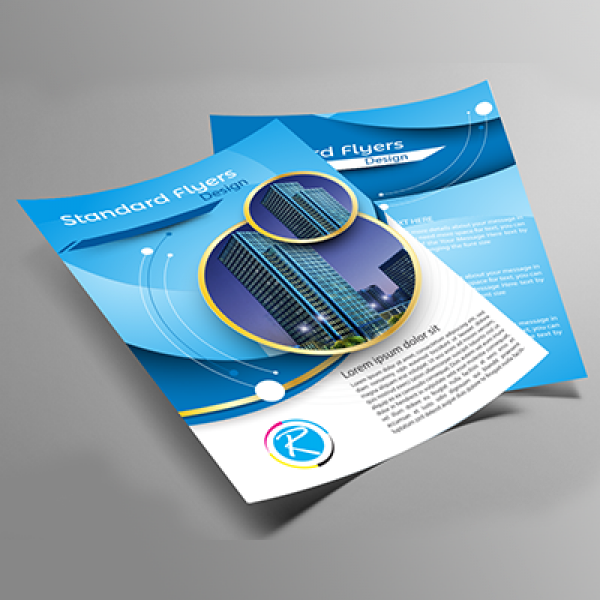 Probably, the most fascinating thing about standard flyers is their low cost of printing. That is why almost every commercial entity or social enterprise loves to get them printed. On one hand, their cost of printing is comparatively low and on the other hand, their success rate is quite high. 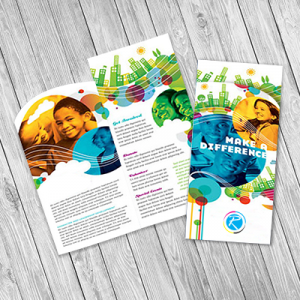 Here, we not only offer you standard 4" x 6" and 8.5" x 11" promotional flyers but also a variety of customization facility. Employing state of the art CMYK/PMS printing process, we deliver you stunning printing results for 80/100 lb glossy stocks. You are also given enhanced freedom of choice in terms of size, shape, design, graphics, printing process and content selection. RegaloPrint is one of the premier printing companies that provide customized items as per your budget, needs and requirements. We provide you a dynamic range of products under one roof. If you are able to print right product on right time, your success rate will accelerate and positive results will be more in reach. Professionally designed flyers show your corporate identity; therefore, their graphics should be selected in line with industry trends. 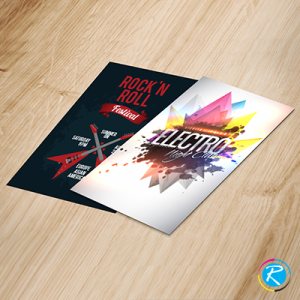 In this regard, always consult some reliable printing agency like RegaloPrint for desired results. We know that size, color and content are very important to work on; therefore, we take extreme care of every element in your flyers.